Kamal Makeover, Chandigarh brings beauty in you - head to toe! Their goal is to offer clients with unique and exotic services, with top-notch quality products and unparalleled customer services. Enhancing natural beauty is in their mind when they work. For them, it’s not just a beauty makeover, but a lifestyle! The bride is their pride !! for Kamal Makeover, Chandigarh. 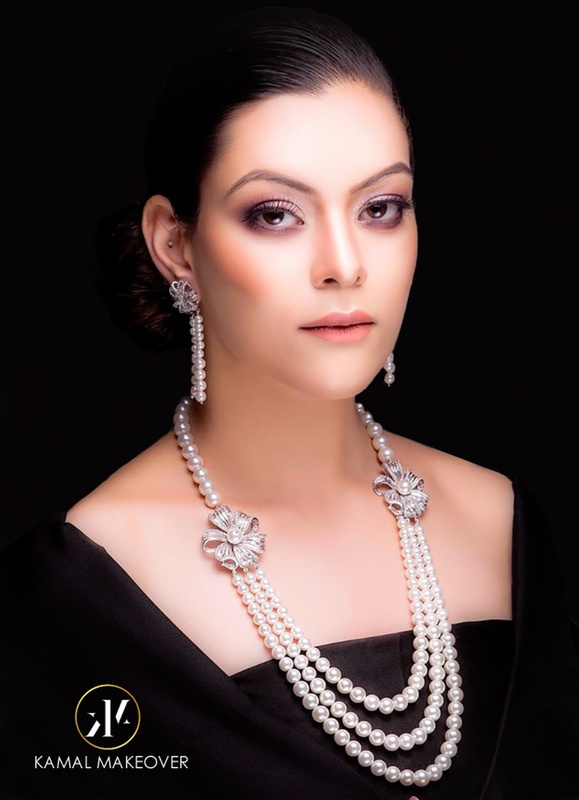 Kamal Makeover is a Bridal Makeup Artist based out of Sector-22, Chandigarh . 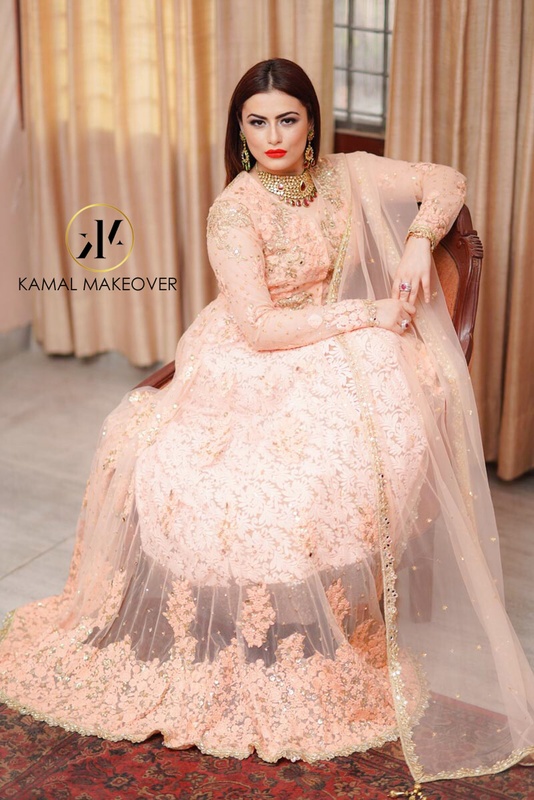 Kamal Makeover's telephone number is 76-66-77-88-99, Kamal Makeover website address is https://www.kamalmakeover.com/, Facebook page is Kamal Makeover and address is Chandigarh. In terms of pricing Kamal Makeover offers various packages starting at Rs 15000/-. There are 3 albums here at Weddingz -- suggest you have a look. Call weddingz.in to book Kamal Makeover at guaranteed prices and with peace of mind.